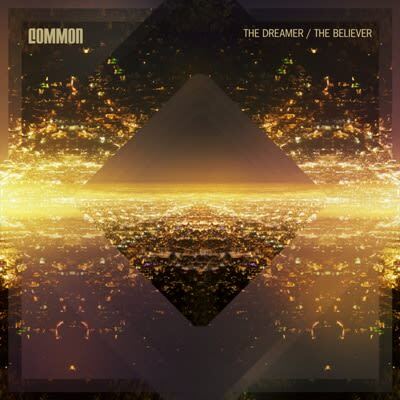 Album Stream: Common "The Dreamer, The Believer"
Common&apos;s ninth studio album The Dreamer, The Believer is only six days away from release, but for fans still not convinced on what they have heard so far, Common is giving you the chance to preview the entire album before buying it. Standouts on the 12-track opus include not only singles "Blue Sky," "Celebrate" and "Raw (How You Like It)," but also previously unheard songs like "Gold" and "Lovin&apos; I Lost." Stream the entire album below before it drops in stores on December 20.